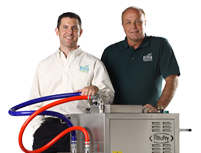 Would you like a FREE 4 Week Trial of our FiltaFry service? We’ve got Filta Service Technicians all over the UK. Are you Looking for a Great Business Opportunity with a Proven System that benefits just about everyone?